Being a police officer or any kind of law enforcement professional can be extremely stressful. The last thing you need to worry about is whether you have adequate insurance. You might think or even assume that your department can provide insurance or cover legal costs but sometimes your department can’t or won’t cover everything. 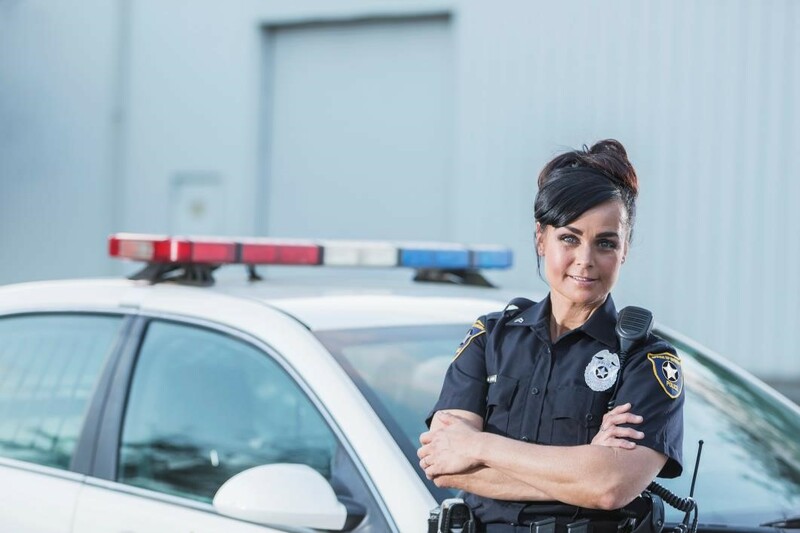 Whether you work for the police department, sheriff agency, or other public safety organization that enforces the law and protects persons or property, XINSURANCE offers individual liability insurance to protect you. We provide coverage for bodily injury, personal injury, or property damage caused by a wrongful act while conducting law enforcement activities or operations. XINSURANCE also has an Income Interruption Policy to protect officers in the event their income is reduced due to a suspension, demotion, or termination. With an increasingly hostile climate and pressure for disciplinary action by police departments, officers should be prepared in the event their pay is disrupted. The Income Interruption Policy will provide officers the difference in income between their base pay and reduced pay up to the policy limit. How Do Know If I Need Personal Liability Insurance? Do you have a track record of operating out of scope? Does your department offer financial assistance for lawsuits? What does your department cover? If you are unsure about any of these questions, consider a personal liability insurance plan. XINSURANCE offers customized and flexible law enforcement liability insurance to protect you from lawsuits and financial loss. Being a police officer can have its uncertainties and unexpected events. So why be worried about what might happen after those situations? Do yourself a favor and be worry-free with XINSURANCE’s personal liability insurance.